Wasting Money On Bad Website Traffic? 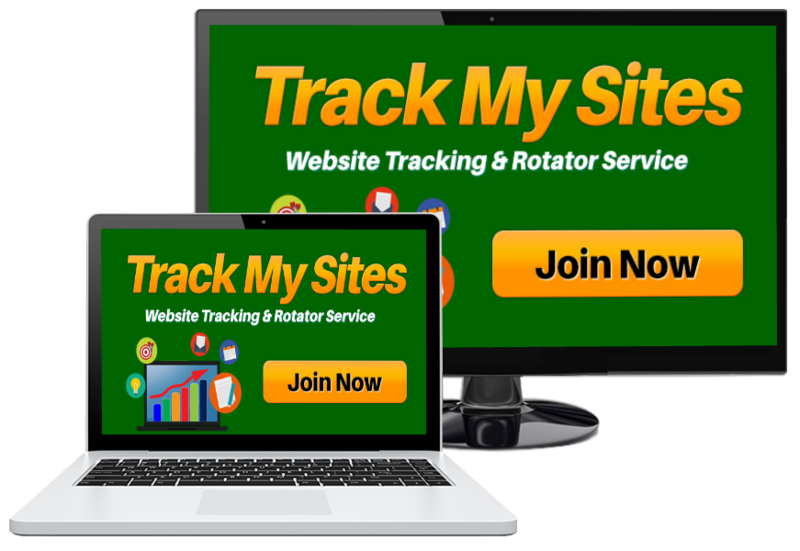 Where Ads Are Shown With Our Editable Tracking Rotators!" improving your website advertising efforts. Save Money! Easy and FREE to join and use. Site Pool So You Don't Lose Stats. Easily Manage The Sites You Show. Daily & All Time Tracking Stats. Ready to start tracking your advertising efforts? Click the join button to get started right now!